1. 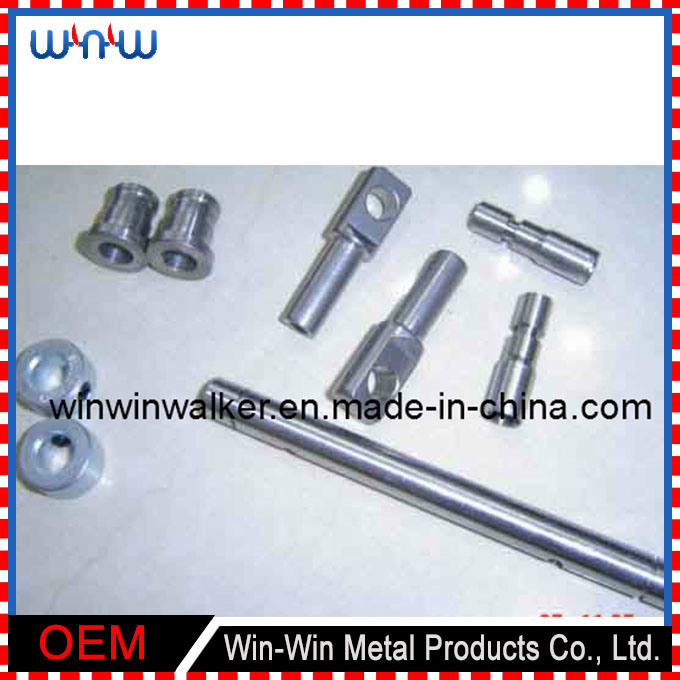 We make kinds of machined parts according to customer's drawings or reference samples. 2. We make turning, bending, drilling, threading, milling etc according to the parts requiement with advanced machines. 4. Our machines include: Turning machines, bending machines, treader, mills, CNC, machining center, etc. 5. 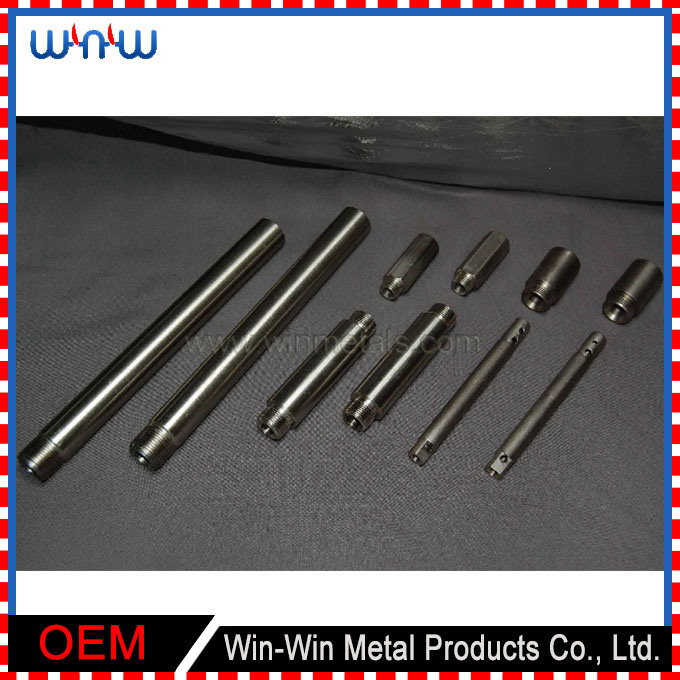 Surface treatment: Zinc plating, chrome plating, black treatment, anodize, powder coating, polishment, brass plating, etc. 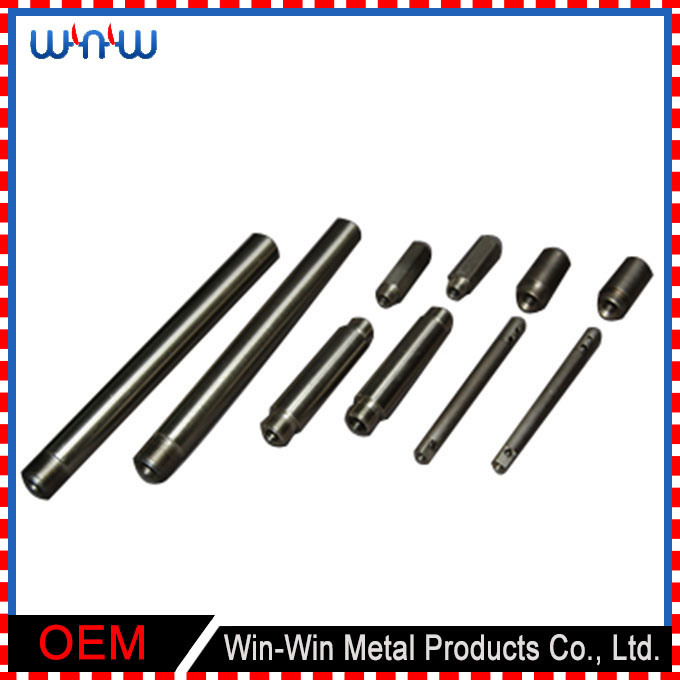 Founded in 1993, WIN-WIN Metal Products Co., Ltd. is a professional manufacturer and supplier of custom metal products in China. We endearors to be perfect on quality, service, competitive and responsibility. 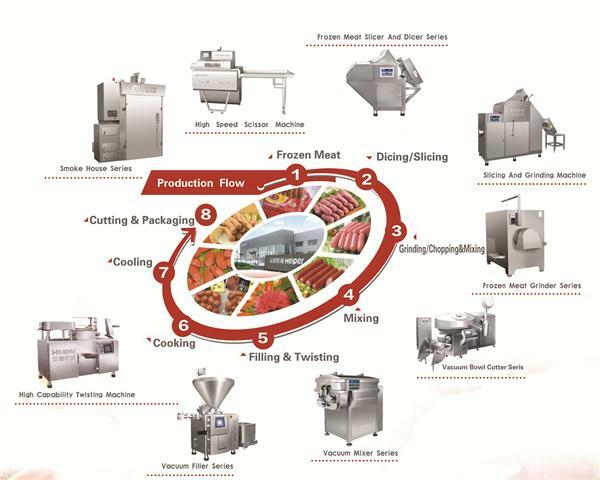 Today, you can see our products everywhere in the world. 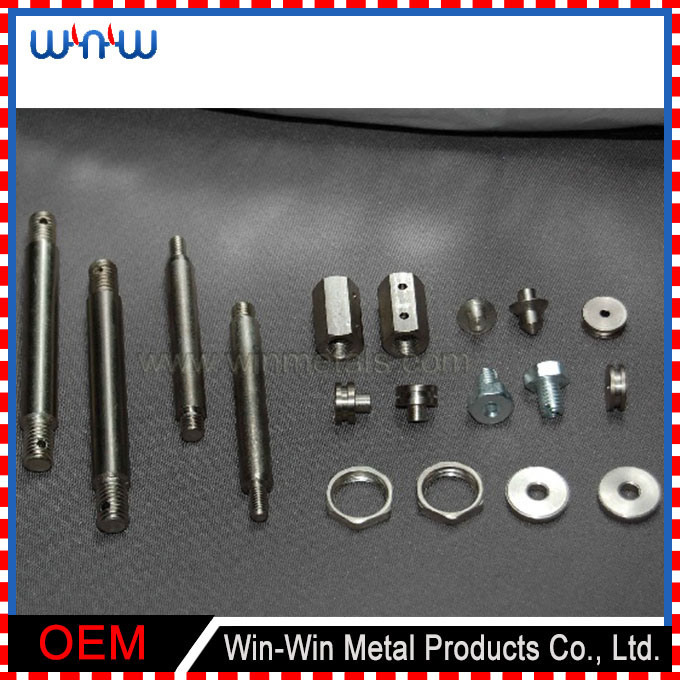 Today.We make OEM stamping parts, deep drawn parts, welding products, machined & CNC & turning & drilling & threading proudcts.All products surface treatment can be done according to customer' requirement. We treasure each and every possible opportunity and see every customer's satisfaction as our goal. Give us a call today, our engineers will answer any of your questions in 24-48 hours. 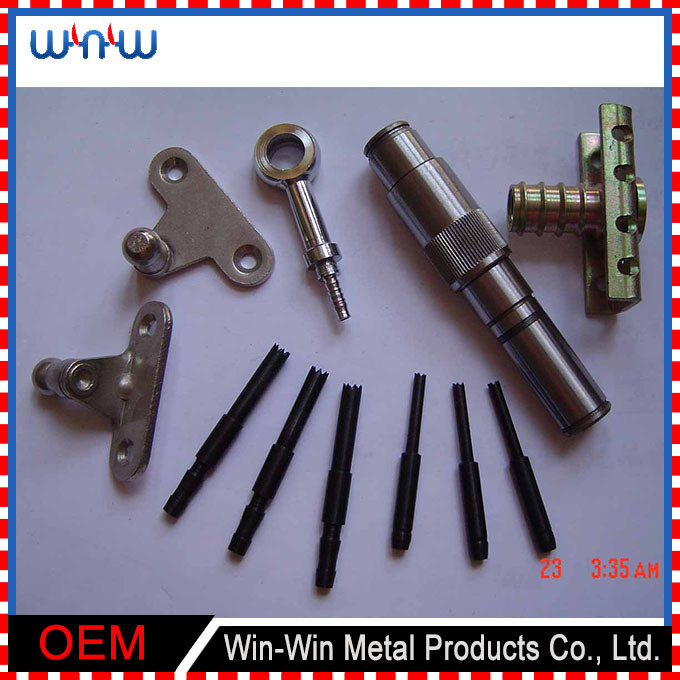 Stamping Parts, Welding Products, Machining Parts manufacturer / supplier in China, offering Steel Bracket, Customized Trolley Stainless Steel Shelf Bracket with Wheel, CNC Stamping Power Case Steel Cabinet Distribution Box and so on.